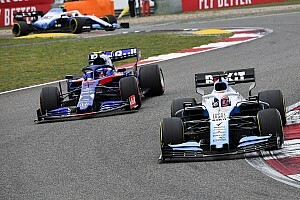 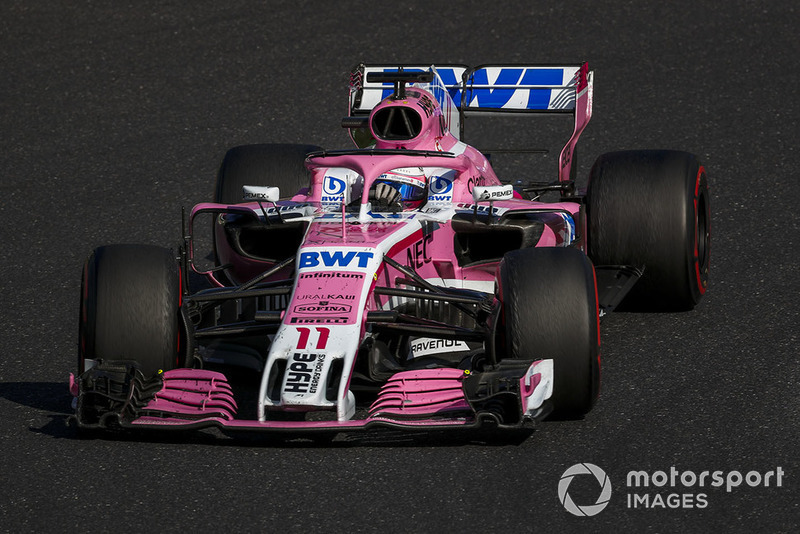 The Mexican’s renewed deal comes as no surprise given that Perez and his management were closely involved in the legal moves that led to the original team going into administration, and the subsequent purchases of the assets by the Racing Point consortium led by Lawrence Stroll. 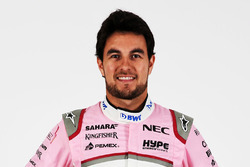 Perez was one of the main creditors, and owed over $4m by the original team, which has now been paid. 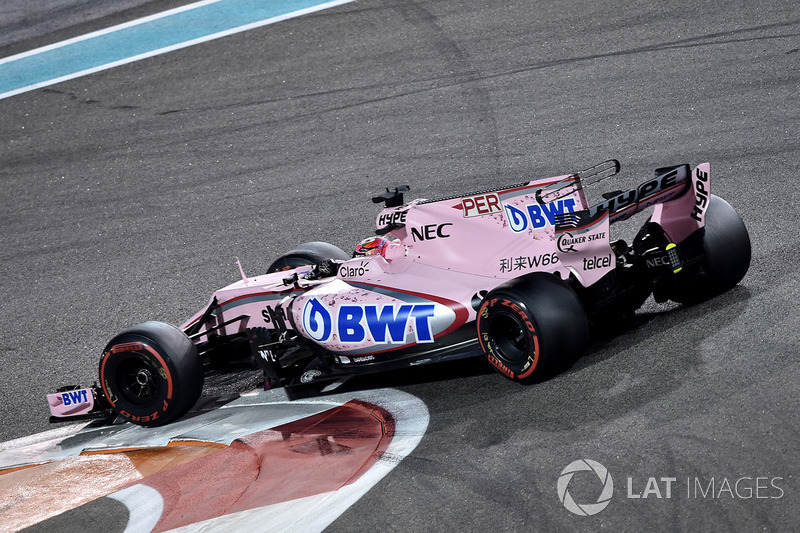 As was the case in previous years, the team waited to make an announcement until it had fully signed off deals with Perez’s Mexican sponsors. 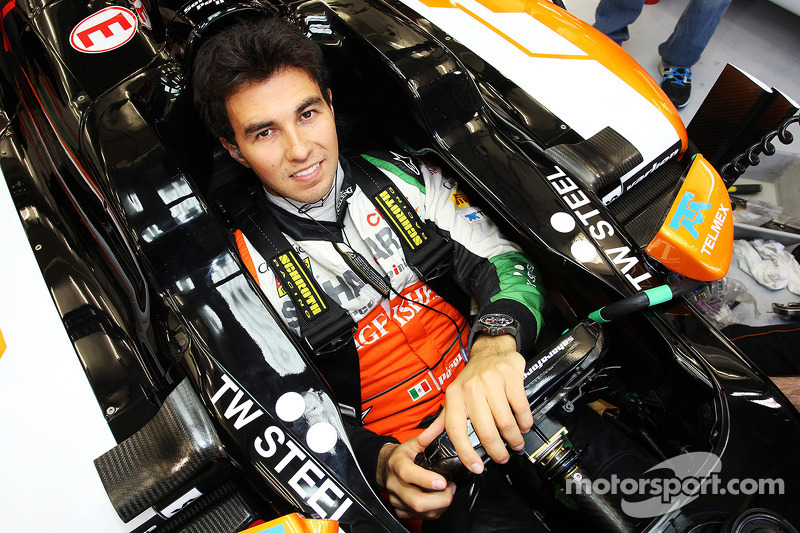 Perez has been with Force India since 2014, and has logged a quintet of third places over five seasons. 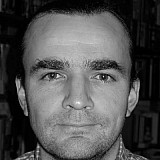 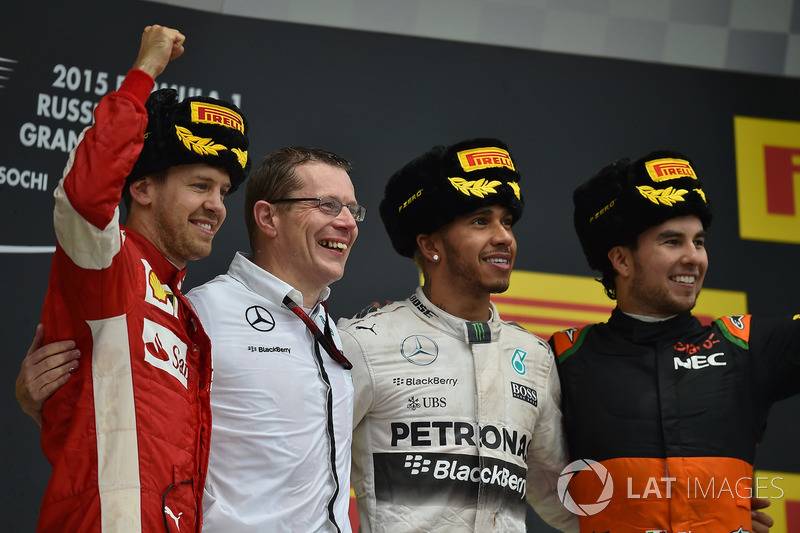 He finished seventh in the world championship in 2016 and ’17, and currently holds the same position. 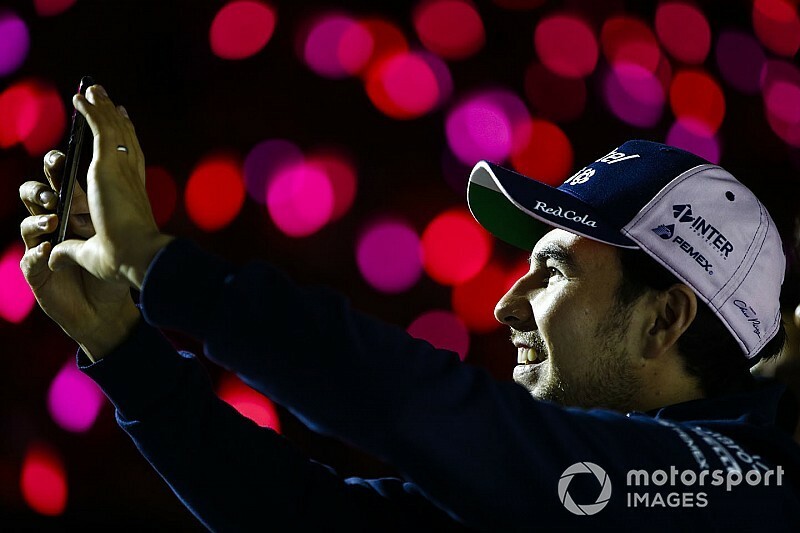 “I am very happy to finally announce my future and I’m really motivated for 2019,” said Perez, who previously raced in F1 with Sauber and McLaren. 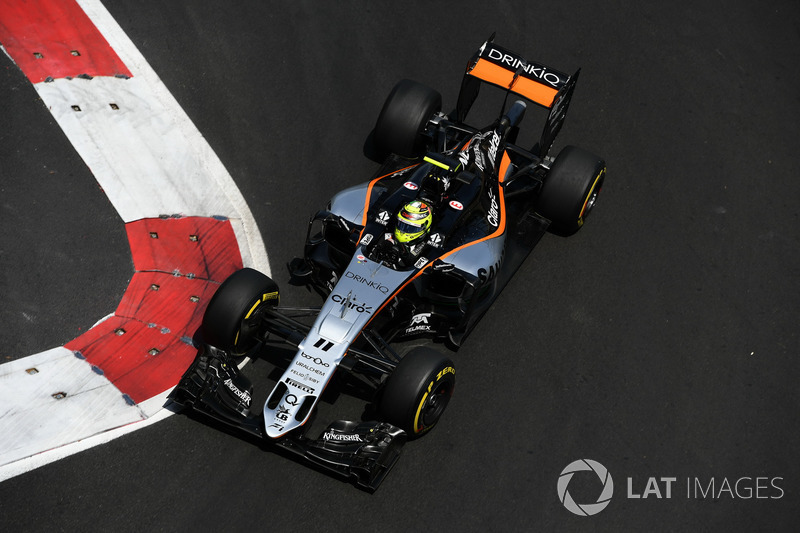 “Force India has been my home since 2014 and has allowed me to grow as a driver and show my skills on track. 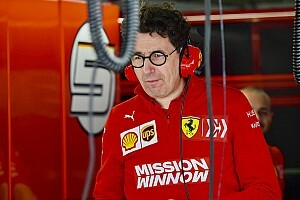 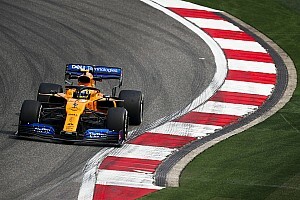 Team principal Otmar Szafnauer added: “Over the last five years, Sergio has confirmed his position as one of the most talented and consistent drivers on the F1 grid.